I have quite a few favourites this week so I'm going to skip the chit chat and get straight into it. 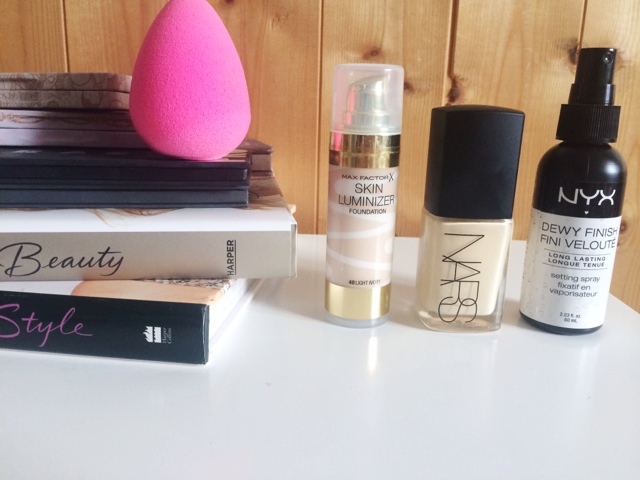 Starting off with base and there's a group of products I've been loving together and have worn all week and that is the NARS Sheer Glow Foundation, mixed with a little of the Maxfactor Luminizing Foundation blended in using the Beauty Blender and finished off with a quick spray of the NYX setting spray. 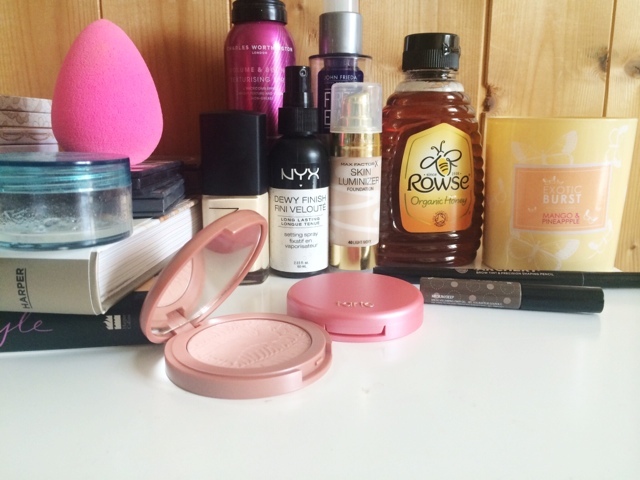 This has been the perfect everyday kind of base and it's so quick and easy I just love it. Fresh, dewey skin is what I love in the colder months, actually I like it all year round, and these products just have it down 100%. 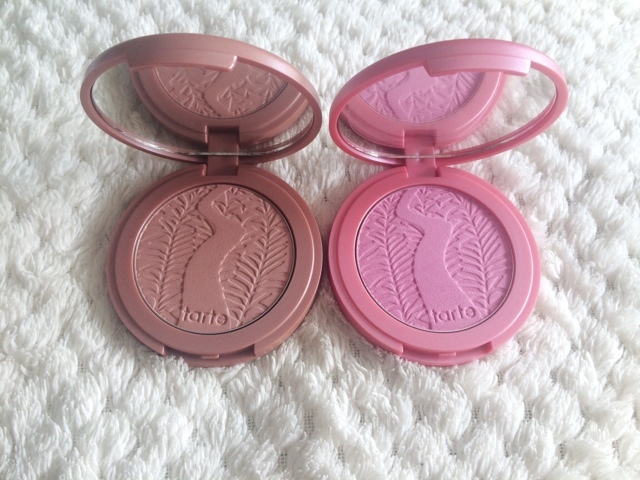 The Tarte Amazonian Clay Blushers are still my absolute favourites and I've worn only these for the last 2 weeks. I love both shades, Exposed and Dollface and I just can't get enough. 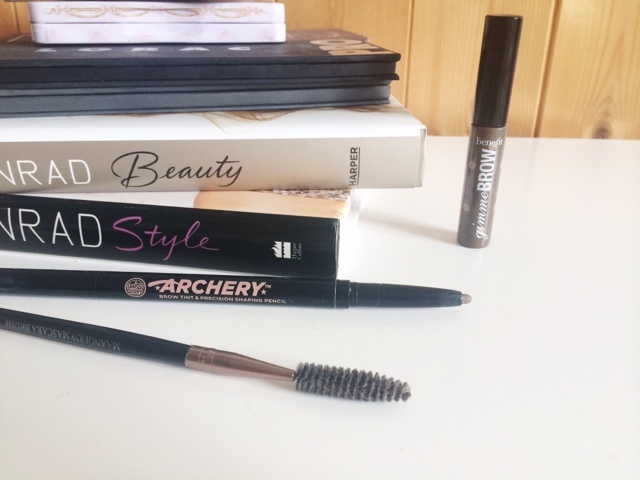 My brow game hasn't been particularly strong recently so I've been trying to get it back on track using the Soap & Glory Archery Pencil. I love this thing, and I don't know why I stopped using it. 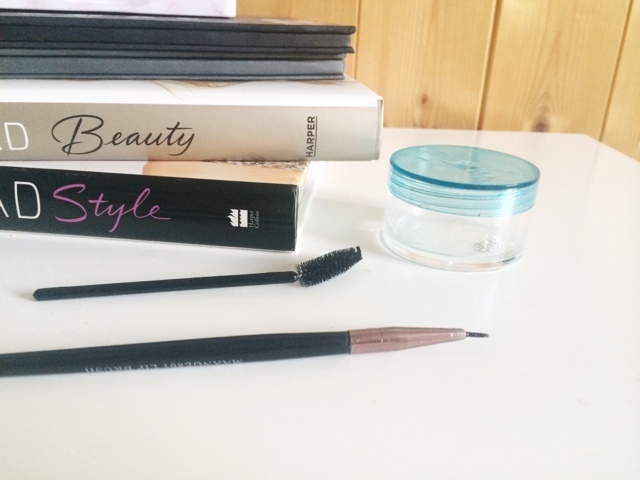 But this has been on my brows everyday this week, even when I haven't worn makeup, and it's just the perfect brow pencil. I usually top it off with the Benefit Gimme Brow which just sets it all in place. 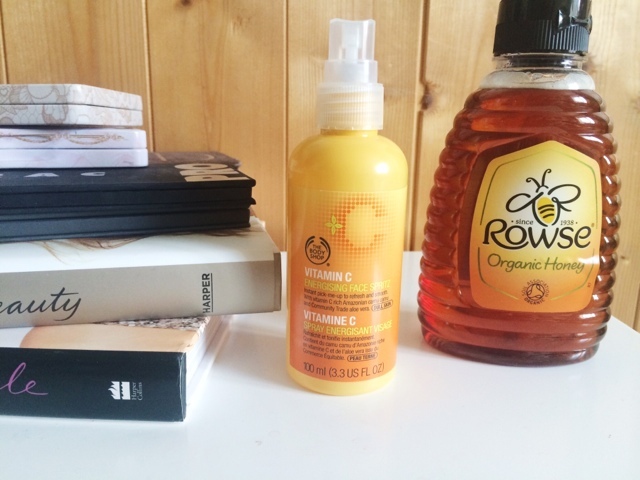 For skincare, I've had a bit of a Vitamin C kick and I've been using the The Body Shop Vitamin C Facial Mist. I feel I'm in major need of some good oil' Vit c and this has been very refreshing in the morning. For the first time, I tried Honey as a face mask this week. I actually ended up doing it twice as it was so amazing. It made such a difference to my skin, it was soft, smooth, glowy, ahh it was just amazing and I am so impressed. It can be a bit difficult to apply but as soon as honey touches water it makes it super easy so just dampen your hands and/or face and this should make it much easier. I've also been trialling my very own, handmade, Lash & Brow Growth Serum, and this week I've been applying it religiously every night before bed, sometimes even twice a night, as in my head, I think it will work even faster if I apply it twice in one night, it's dumb, I know. Obviously there's no results just yet, although that would be awesome, but I will definitely keep you posted. If you want to find out how to make your own one of these then it will be coming up in next weeks themed week. 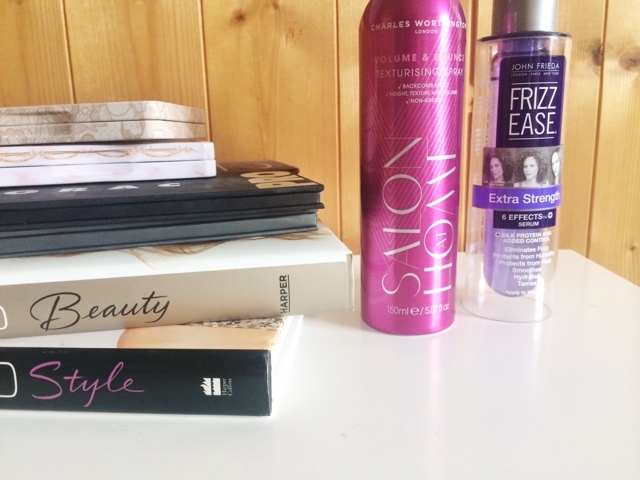 For hair, I have finally repurchased the John Freida Frizz Ease Extra Strength Original Serum Which does some amazing things for my hair and makes it super soft and strong so I'm glad to have this back in my routine. I've also dug out the Charles Worthington Texturising Spray again as I felt my hair was in major need of some volume and texture. I love this stuff and my hair has been pretty texturised and awesome this week thanks to this. I've kept it pretty straight which is the main reason why it needed a little something extra. 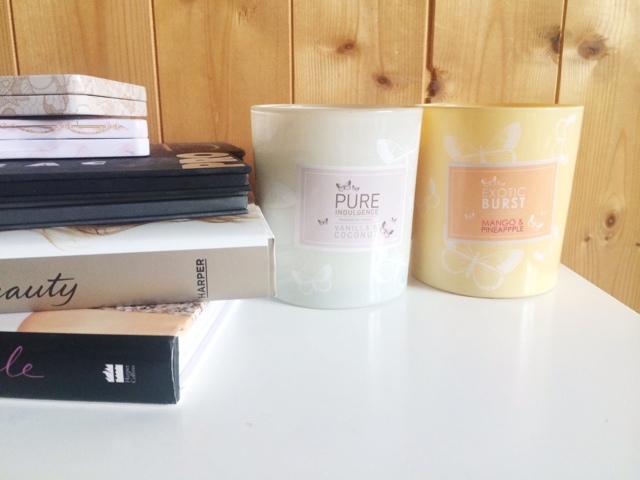 A quick browse around some random shops in my beautiful home town and I stumbled across some beautiful candles. These are the two I picked up and I got them from a store called QS. I've been burning the Mango & Pineapple one every night and I also have the Vanilla & Coconut and I just love the scents of these. They were like £2.99 and the jars are pretty sweet too so I will probably reuse them when I'm done but I thought they were just really nice, basic candles for a really cheap price. I've also been absolutely obsessed with a few songs this week. 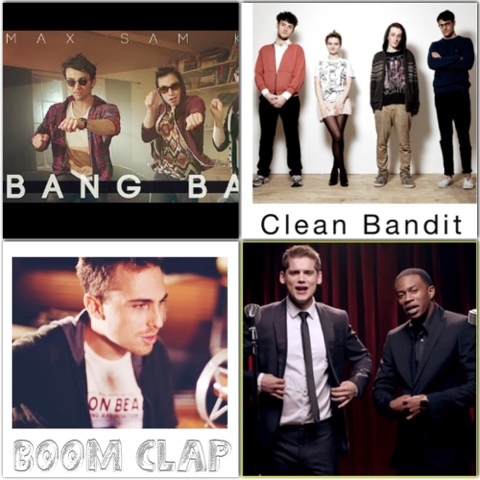 First off is Max, Sam Tsui & Kurt Schneider - Bang Bang. I've listened to the Jessie J, Ariana Grande & Nicki Minaj version but I just prefer the Max, Sam & Kurt one. I don't know what it is it just matches my music style a lot more and I have it as my alarm in the morning so it's amazing to wake up with, gets me in a great mood and singing and dancing. Sam Tsui's album Make It Up is really good, I've been listening to it on Spotify and it's just awesome. I've also been loving Bryan Finlay - Good Times, Clean Bandit - Rather Be (feat Jess Glynne) and Landon Austin - Boom Clap and of course MKTO - Classic which is one of my favourite songs EVER! Mindy Gledhill - Whole Wide World is a nice chill out song or is great for when I'm writing blog posts. But my car journey to work consists of me singing as loud as I can and dancing. I get some looks from other drivers but I don't care, I just have a ball even though I'm on my way to work. 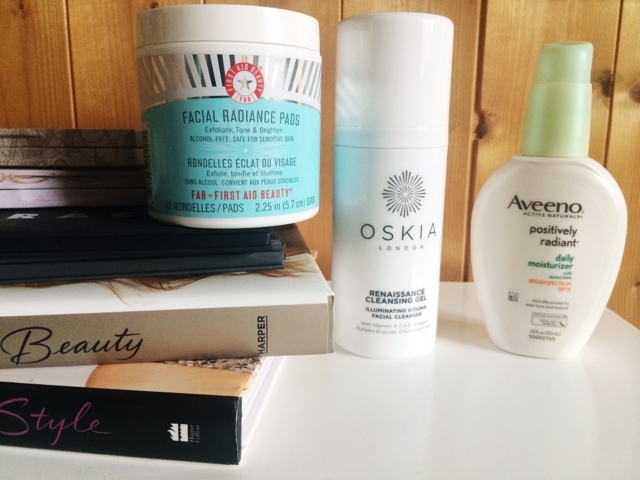 I've been trying out the First Aid Beauty Facial Radiance Pads this week which I am liking so far, I've also repurchased the Aveeno Positively Radiant Moisturiser which I just cannot live without. I picked up a new bottle of the Oskia Renaissance Cleansing Gel which is in some new packaging, and I've been stuffing my face with homemade, gluten free apple crumble which was bloody amazing if I do say so myself (recipe will be up soon, although it's so easy I don't think it's really necessary). 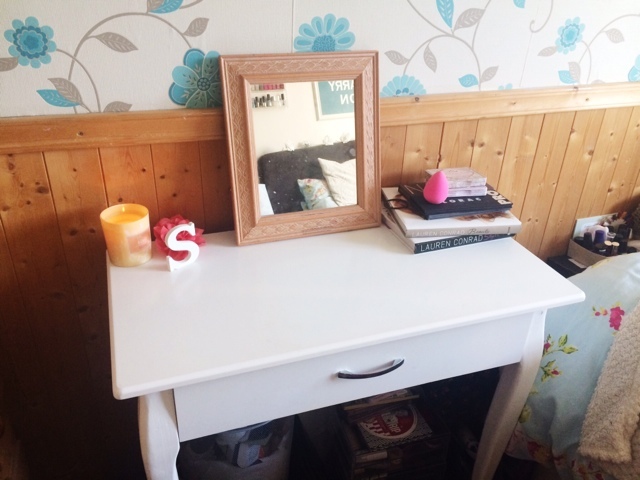 I changed up my dressing table this week, as I wanted to try something different. The mirror is just an old one I had lying around so that's not a permanent thing, but what do you think? Prefer it this way or the way it was before? 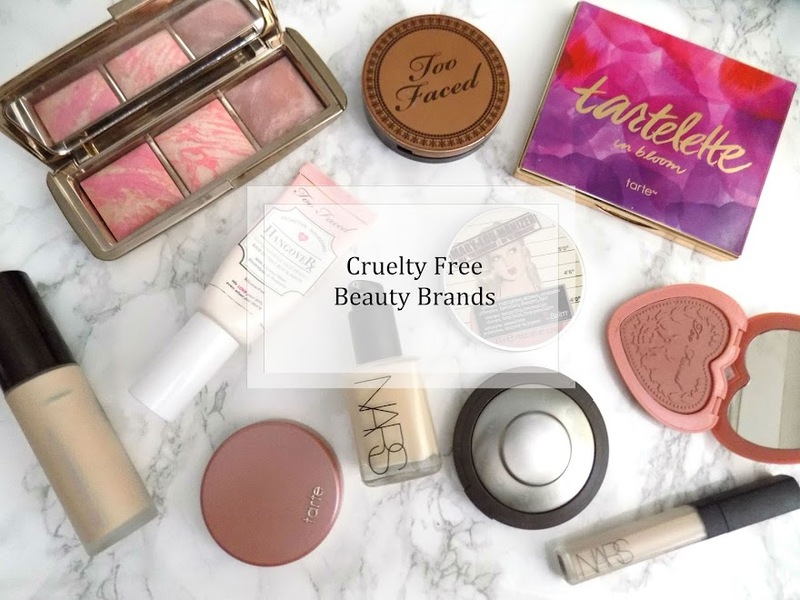 It's Organic Beauty Week on IABT starting on Monday so pop back to see some easy DIY's as well as some kitchen cupboard beauty amd there's also some info on something called oil pulling. What's your favourite things from the week?